HomeWhat’s Wrong With My Laser? 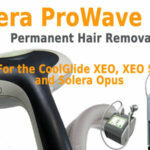 Regardless of what brand of laser you own, you will eventually encounter performance issues. 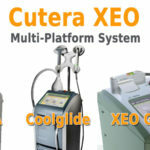 Cutera systems are well built laser platforms, but over time, like any other piece of complex machinery, even if you have been diligent in completing regular maintenance for your systems,it will need repairs. The handpieces have a lifespan of anywhere from 30,000 to 100,000 pulses before they will need to be reset. We all know that if you don’t have a warranty, the cost to get any of these repairs done by the manufacture are astronomical. 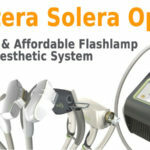 A qualified third party laser repair technician is your best bet. 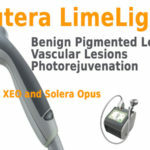 The team at Cutera Laser Repair can help. 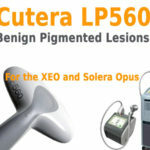 We are staffed with certified laser repair technicians who have repairs thousands of Cutera handpieces and laser systems. Contact us today and representative will provide free troubleshooting over the phone and help you with your needs.